Free Company is kind similar to guilds. It requires level 25 or above. If you are gonna make a FC by your own, you may concern lots of things. Here are tips to make a good FC. 1). Creating an FC alone and then recruiting some randoms to officers a few weeks later is a recipe for disaster. A good FC needs a good core. They should be made with a group of friends who can trust each other to manage and grow the FC. 2). Second, you need a focus. Find one thing and one thing alone you want your FC to be about and focus on it, at least in the beginning. 3). Third, recruitment. Recruitment posts get you so far. If you want fast growth, mass invite from the player search. (This is controversial and a lot of people look down on it, but honestly, it can work in the long run if you're careful.) Level 1's to 20's is the key area. 80% of them will disappear from the game within a week or two but 20% will stick around and they'll rarely leave your FC since you helped them so much leveling and gearing up. If fast growth isn't a concern, recruitment posts on websites and generally be active on your server. You'll find lots of quality players doing end game content with your server. 4). 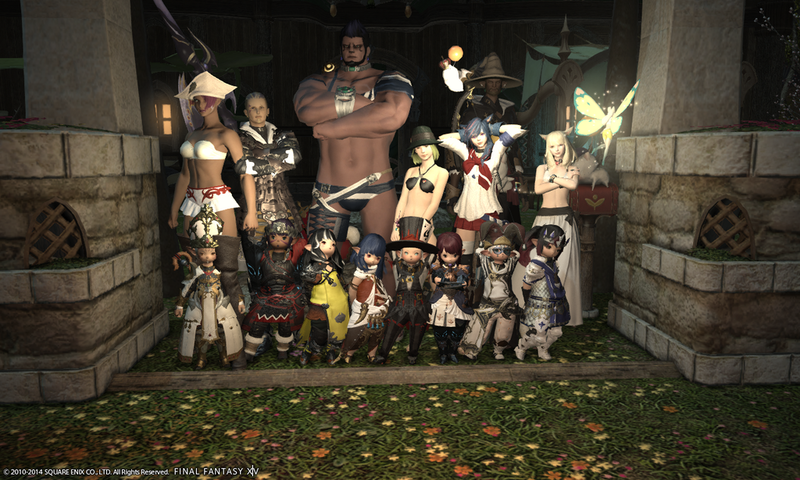 What makes a good FC is the people running it and a good focus on what they want to do. Numbers are nice, but not the most important. It can be seen that many FC's fall apart because of bad management or a lack of focus causing people to become unhappy. Good management, a solid focus, right people and a moderate growth rate in numbers is key to success imo. So what do you think of? For those who want make a good FC, it's better for them to find the right people and manage well. Are you looking for cheapest ffxiv gil? Then go to our online store to get. The promotion here will end on Jan.10th. Grasp the chance and get the discount.